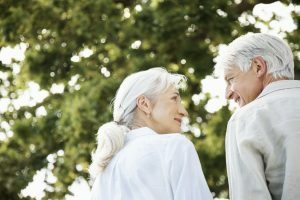 Over the years, people have shied away from long-term care insurance (LTCI) for various reasons. One of the main reasons is the worry of paying premiums for a number of years and never needing the benefit. Insurance companies are now offering an alternative to straight LTCI to ease concerns of paying premiums and never needing the benefits. Asset-based long-term care is an option that permits a person to invest in (generally) a whole-life insurance policy or an annuity product. The assets can be arranged to pay for some long-term care expenses when needed. The proceeds from such a care plan to pay for long-term expenses are not subject to (federal) income taxes.